Thankyou Zazzle for providing samples for today’s post! 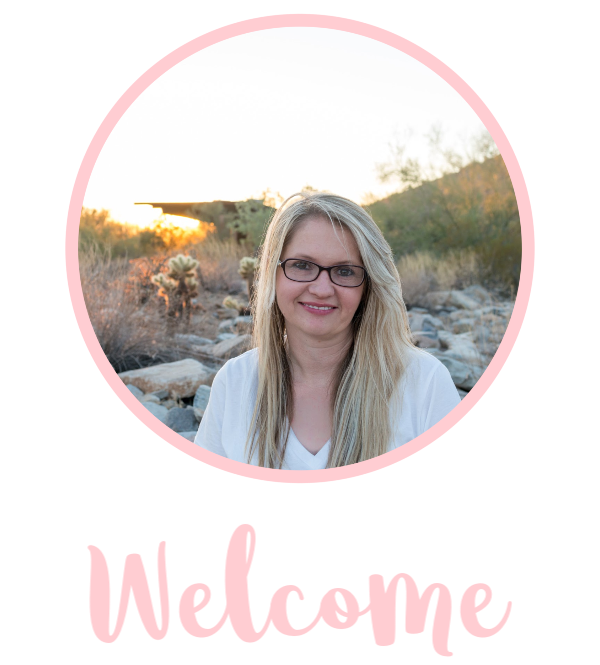 I recently went shopping on Zazzle.com for Valentine’s and Galentine’s Day gifts! If you didn’t know, Galentine’s is the day before Valentine’s Day and it’s a day where you get to celebrate friendship! I found that Zazzle had a lot of options for unique gifts for Valentine’s Day. If you have some time, there are plenty of items you can customize yourself. If you are in a hurry or aren’t feeling very creative, you can purchase already designed items! Everything in this post I was able to shop for in less than 10 minutes! 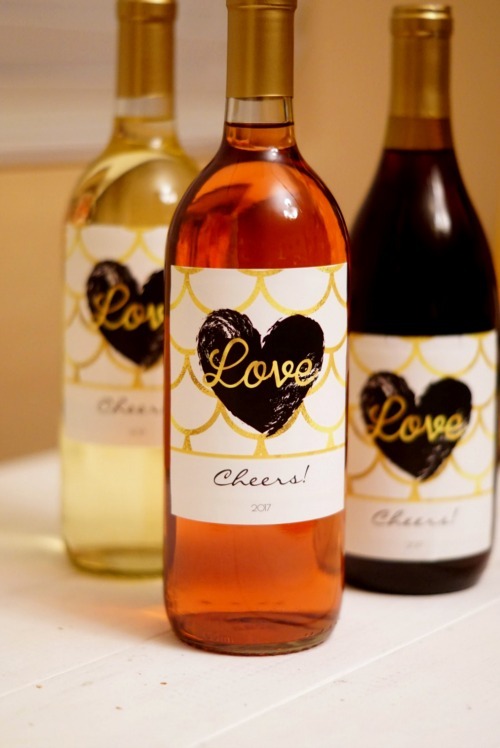 These wine bottle labels are perfect for any bottle of wine! You can usually pick up a good bottle of wine for around $5. Pair these bottles with these labels which I got for around $1 each, you have a great gift for less than $10! I ordered these already designed but you can customize labels with your own graphics and text! 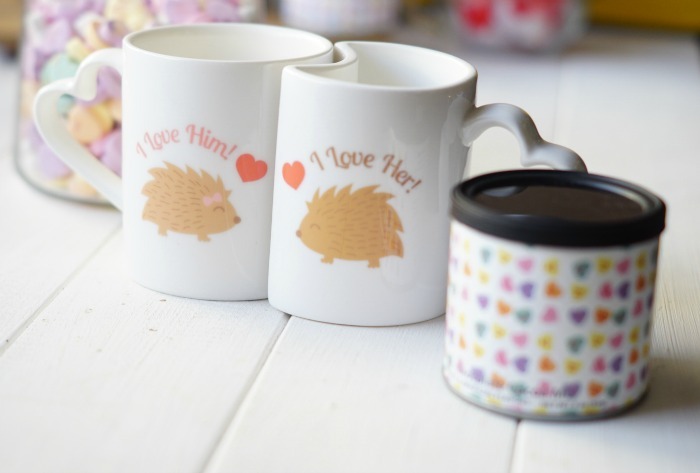 For my sweetie, I picked out these cute hedgehog mugs! The unique shape makes them go together to “snuggle”! 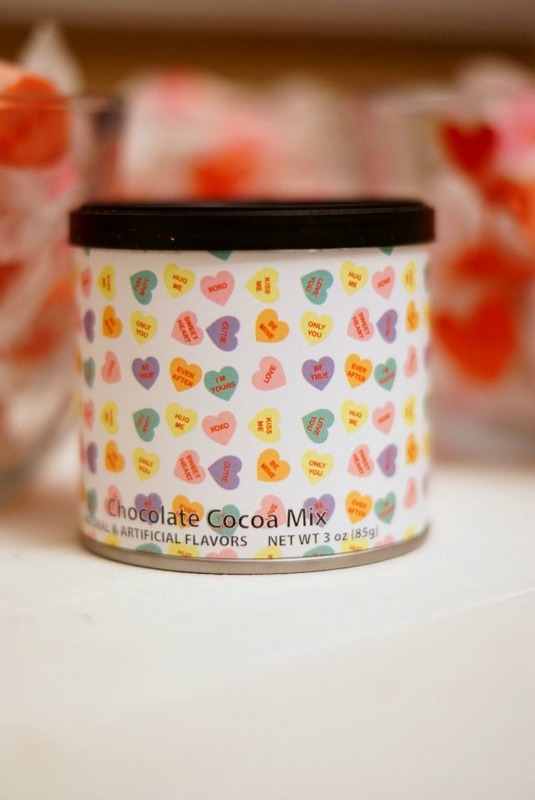 I ordered a box of these little hot cocoas that have candy hearts on them and they go perfectly with these mugs. They are also great for Galentine’s Day. 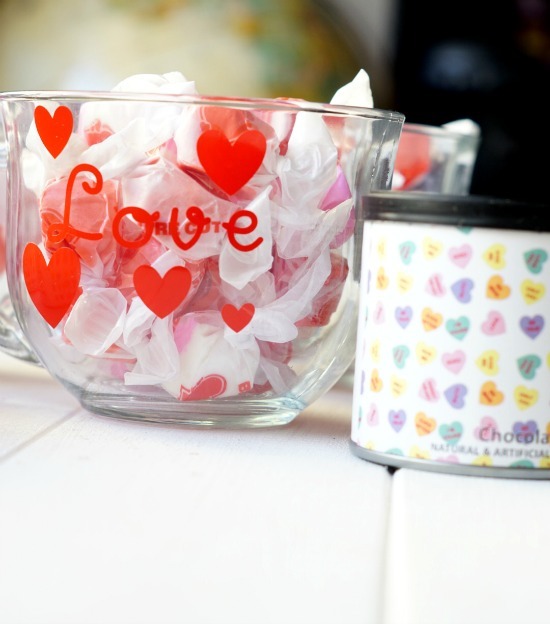 I picked up some clear mugs and candies to put with the mini hot-cocoa canisters for Galentine’s Day gifts. Adding vinyl to clear mugs is easy to do if you have the Cricut machine! 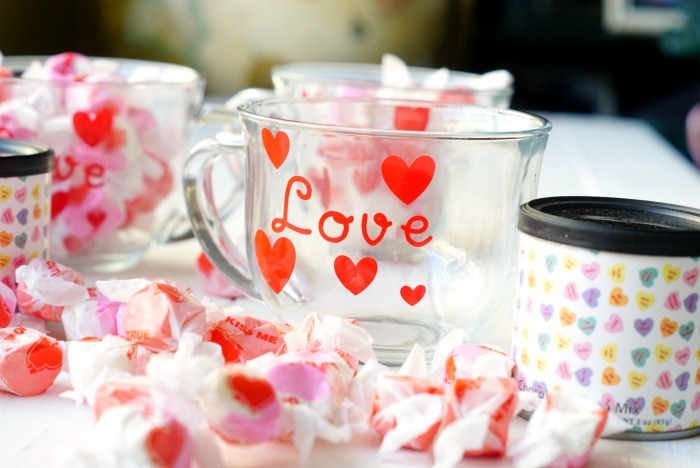 Shop Zazzle’s Valentine’s Products Here! Did you know that you can sign up for a Zazzle membership and get FREE shipping all year round? You can join Zazzle Black with two options; pay $9.95 for an annual membership to get regular free shipping or pay $39.95 for free 2-day shipping! Find out more here! Be sure to look for coupon codes throughout the site, often times Zazzle will offer coupon codes for up to 50% off!